But PAX West attendees can get it for free. Valve’s first new video game in over five years finally has a release date. 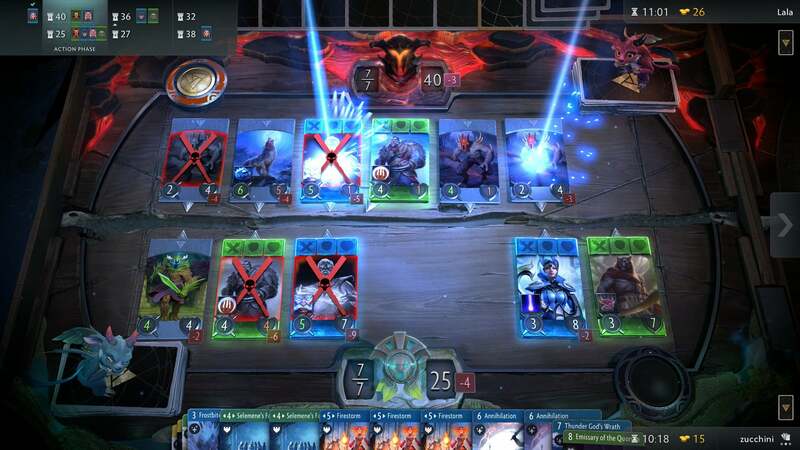 Artifact, a Dota-themed digital card game in the same vein as Magic: The Gathering or Hearthstone, is slated to release on Steam for every major PC platform—yes, even Linux and Macs—on November 28 for $20, with a mobile version scheduled to launch in 2019. Artifact is Valve’s first full release since 2013’s Dota 2, and its first premium game since 2012’s Counter-Strike: Global Offensive. It fits right into Valve’s modern focus on games that can be played over years, rather than shorter single-player experiences like Portal or Half-Life. The game was even announced during last year’s massive annual Dota 2 tournament, The International. 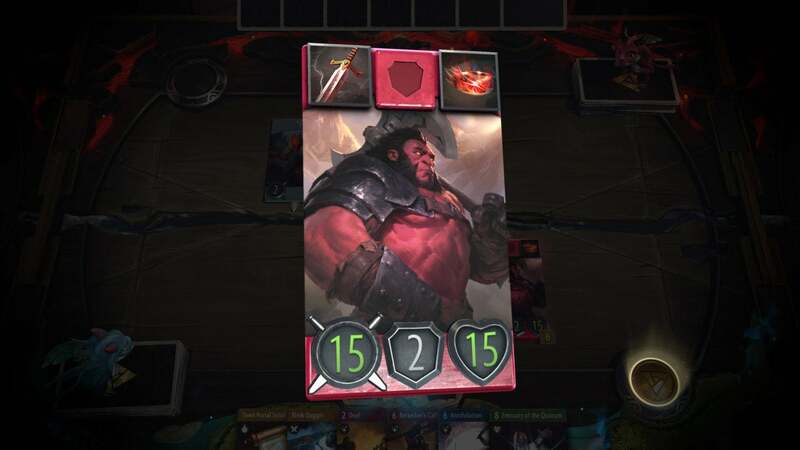 Richard Garfield, the creator of Magic: The Gathering, collaborated with Valve to design Artifact, and an early hands-on preview by Rock Paper Shotgun shows that the game sticks to the three-lane theme central to Dota 2 and other MOBAs. This is a collectible card game through and through, however, and like with many digital card games, the $20 is just the buy-in fee. It gets you two pre-made base decks of 54 cards with “5 heroes, 9 items, and 40 other cards,” spokesperson Doug Lombardi told Ars Technica. You’ll also get 10 more packs that consist of 12 random cards each. Additional packs will cost $2 each, Ars reports. More than 280 cards will be available total, Valve says, and—no surprise here—players will be able to buy and sell items in the Steam Marketplace. Early access, kind of: You might be able to skip the entry fee if you’re attending PAX West in Seattle August 31 through September 3, though. Valve’s publicly showing the game for the first time at the event in the form of “continuous, single-elimination gauntlet for the right to challenge a champion on the main stage.” Everyone who plays will get two free keys for Artifact and the chance to earn extra merchandise like signed artwork. There’s still no word on a release date for Half-Life 3, alas.